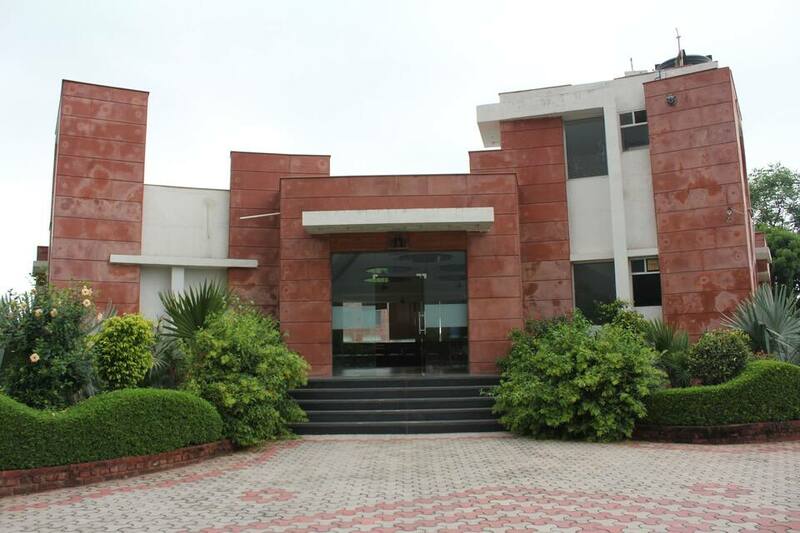 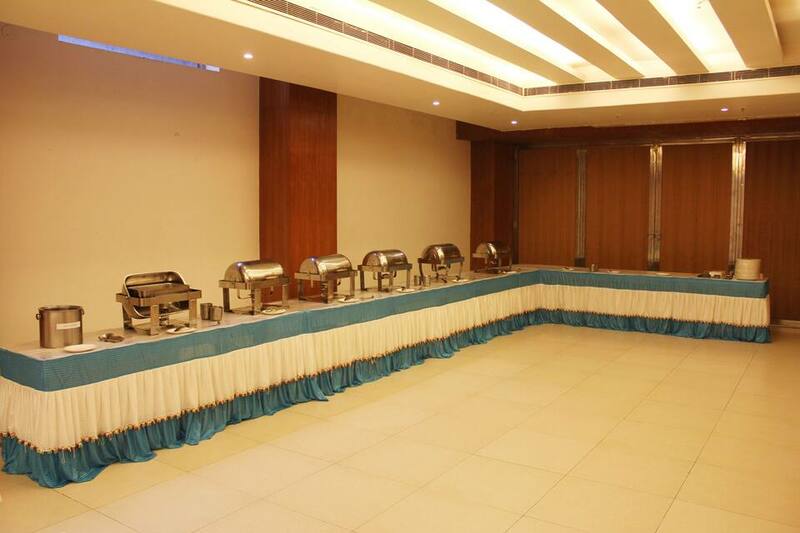 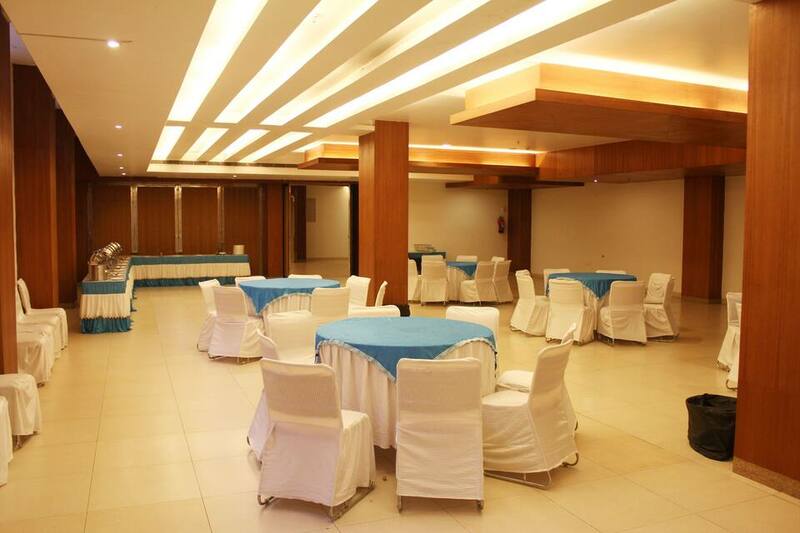 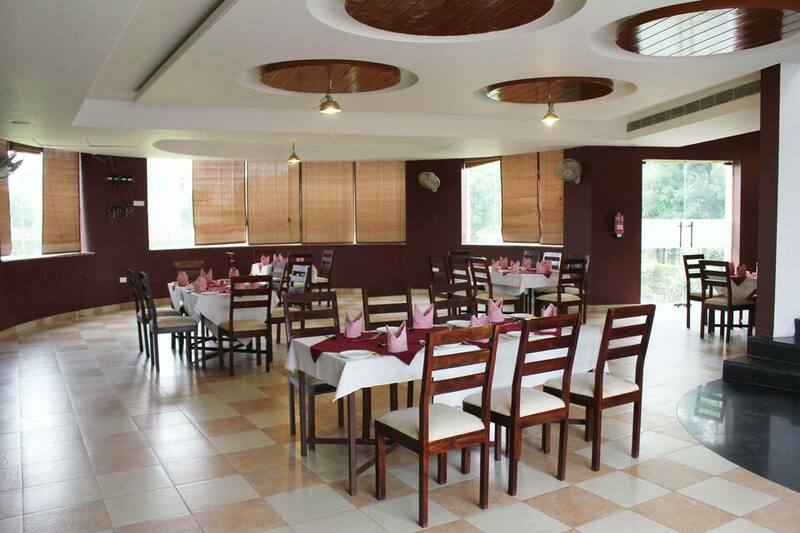 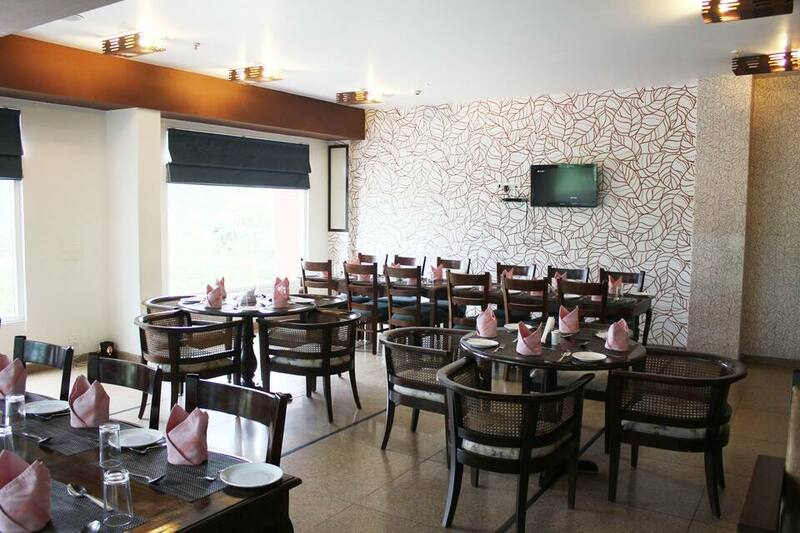 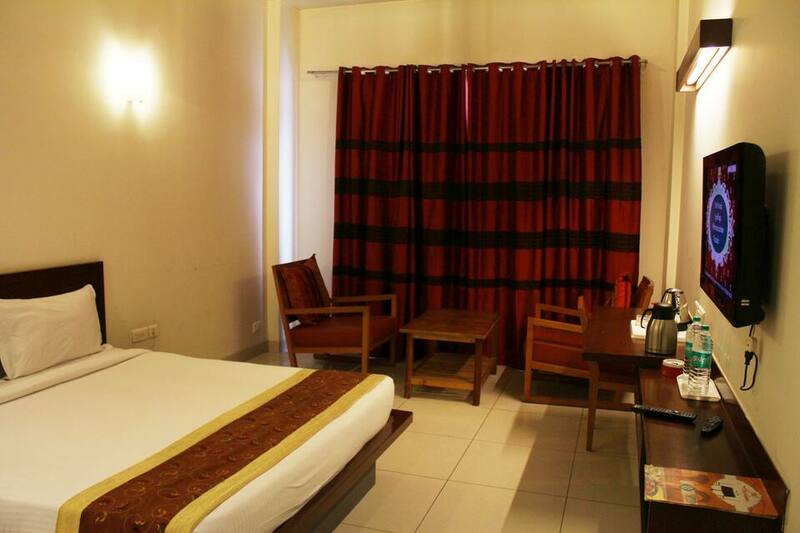 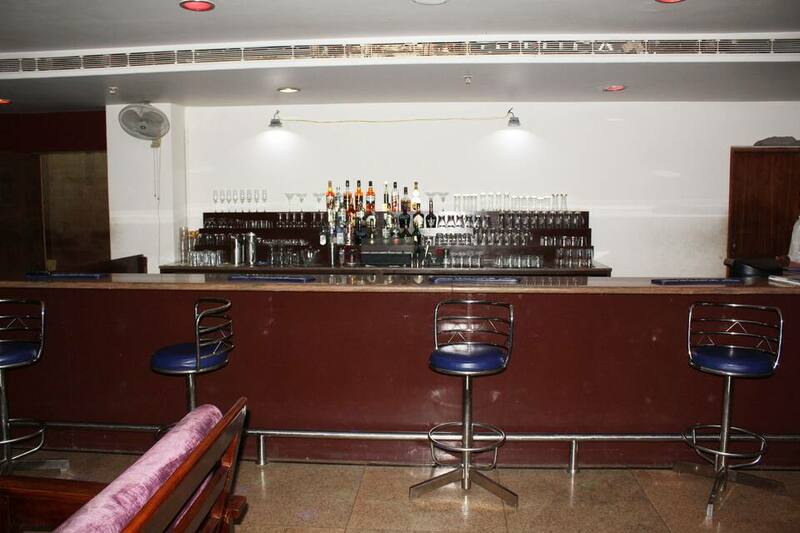 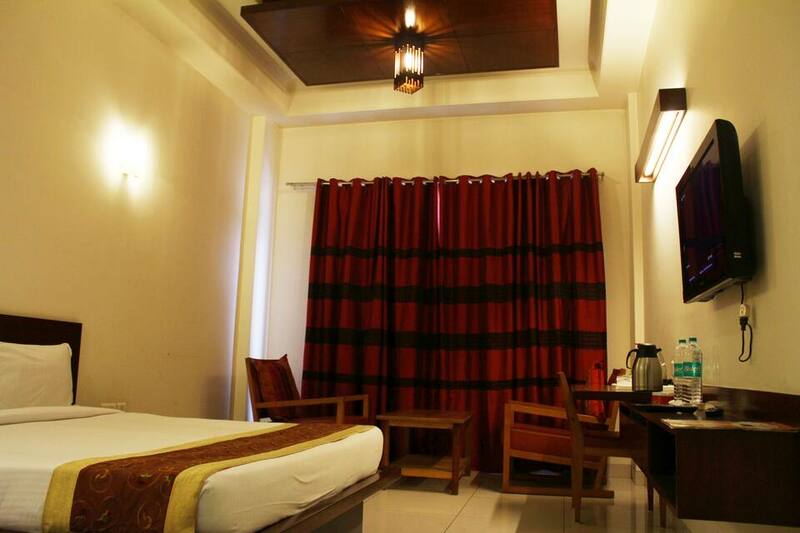 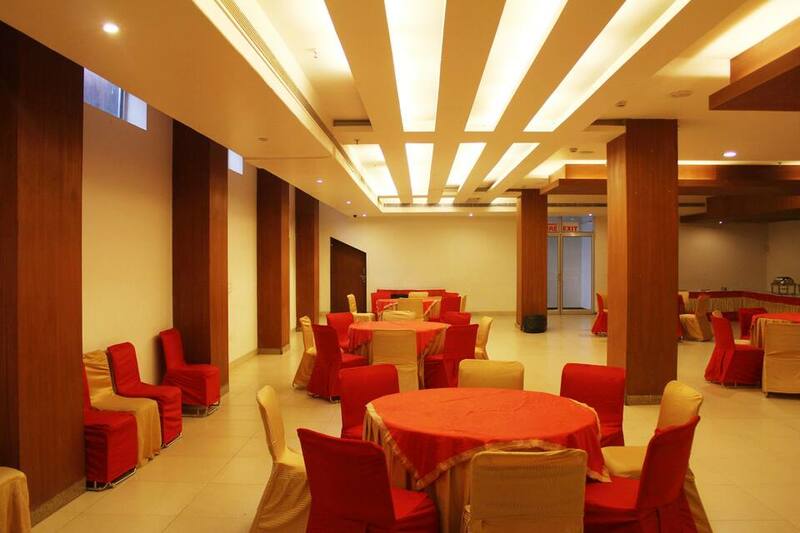 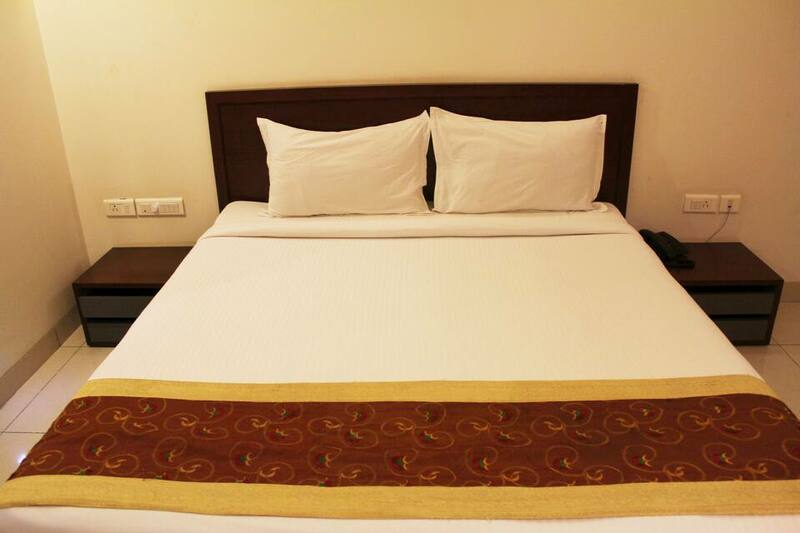 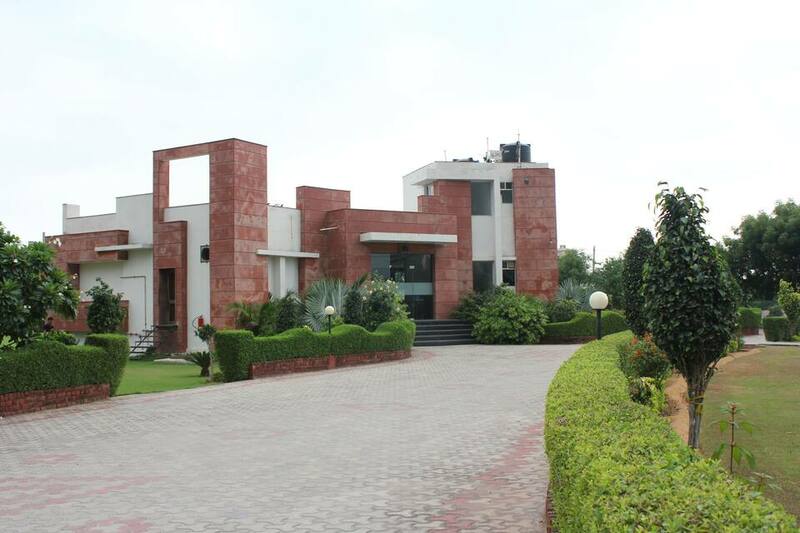 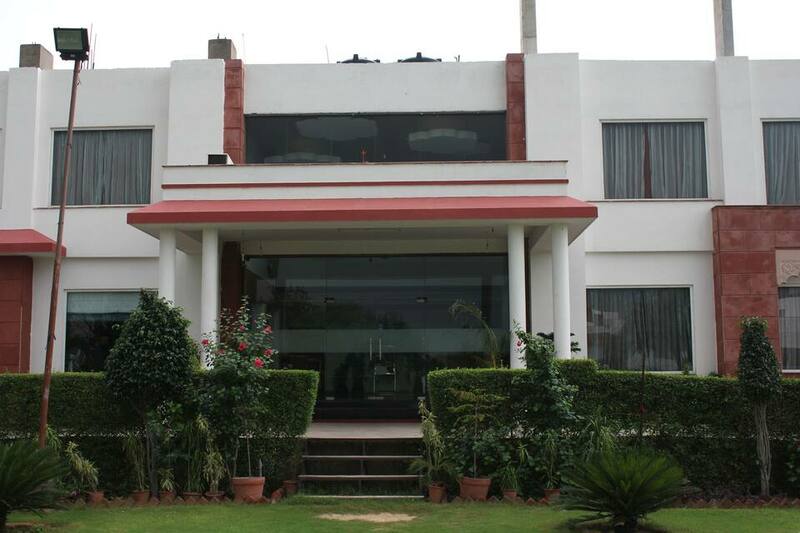 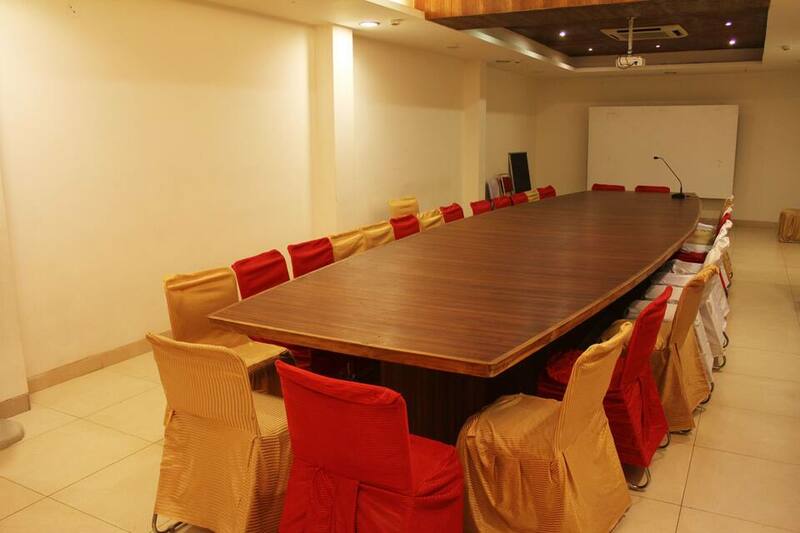 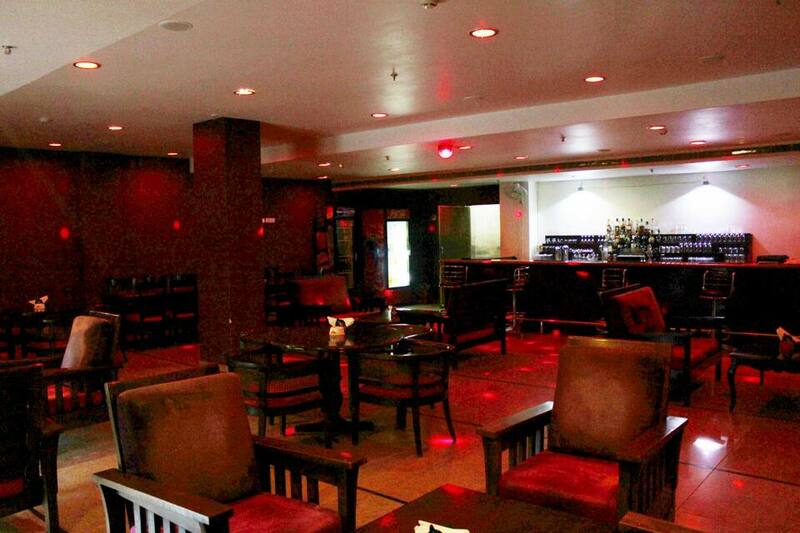 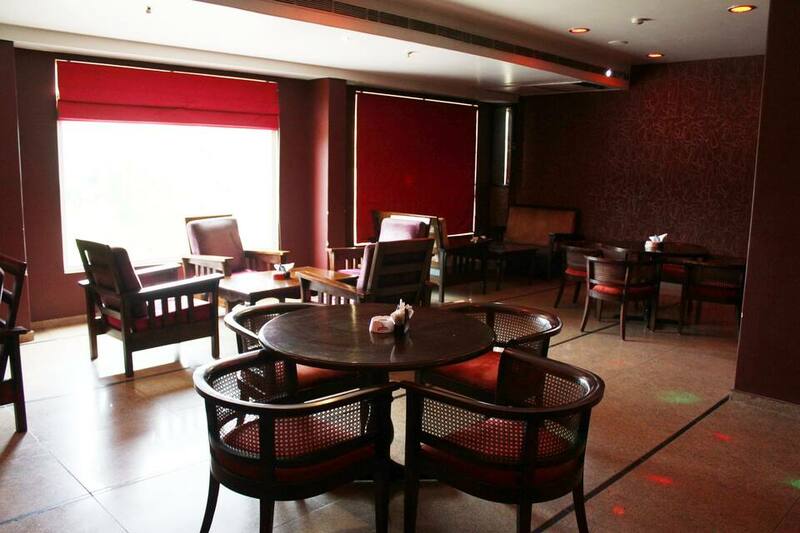 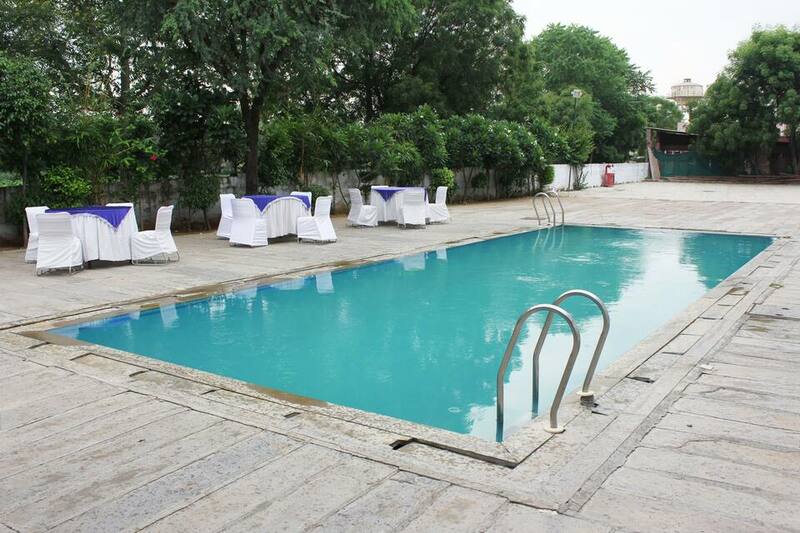 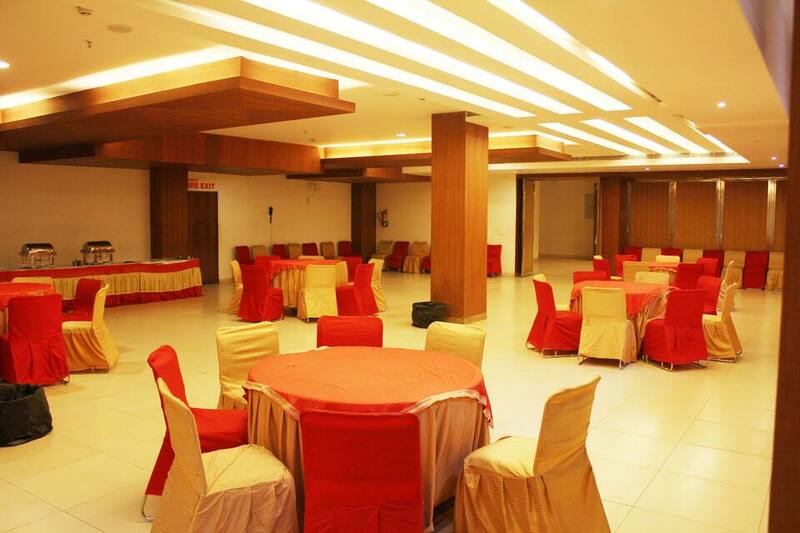 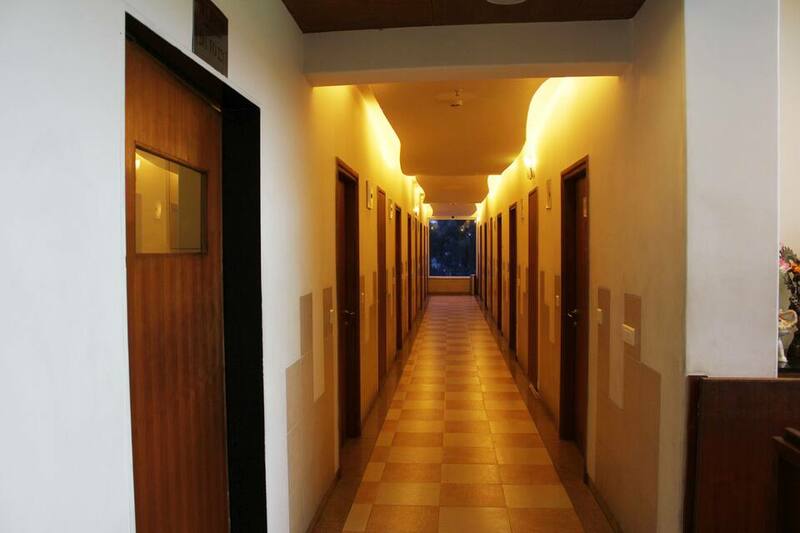 City Palace is within 20 km reach and Jaipur Railway Station is 17 km from Shivam Resorts Hotel. 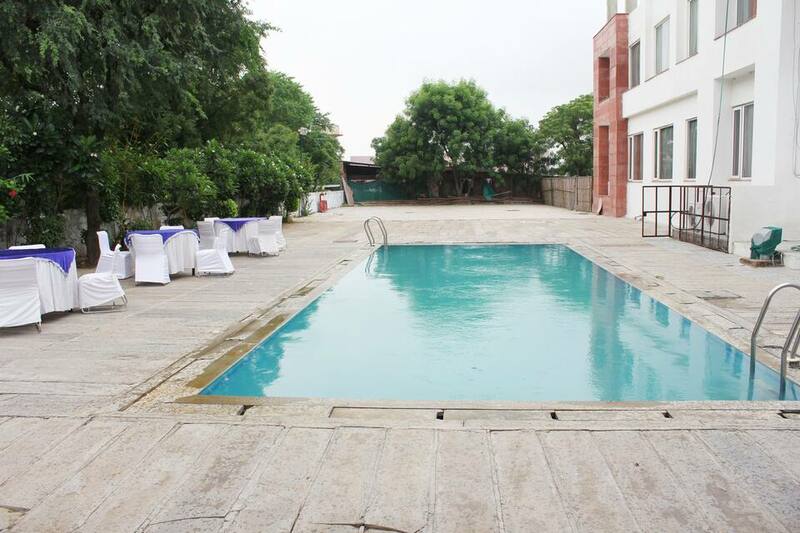 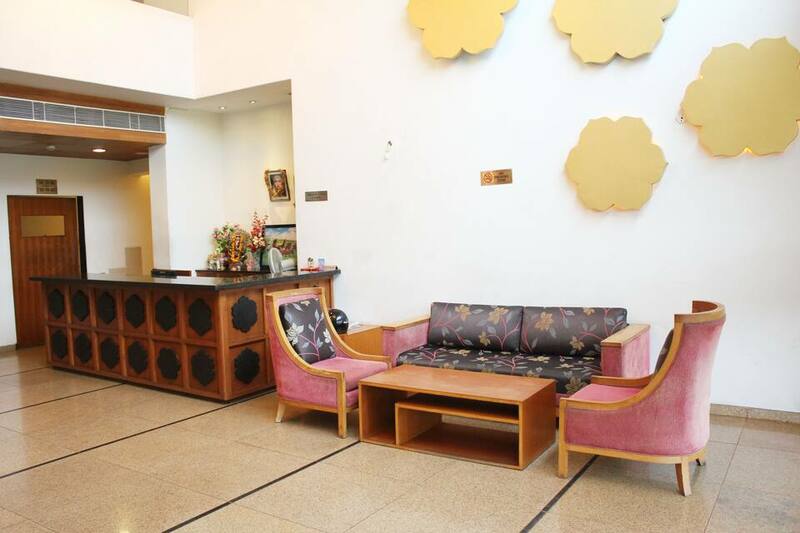 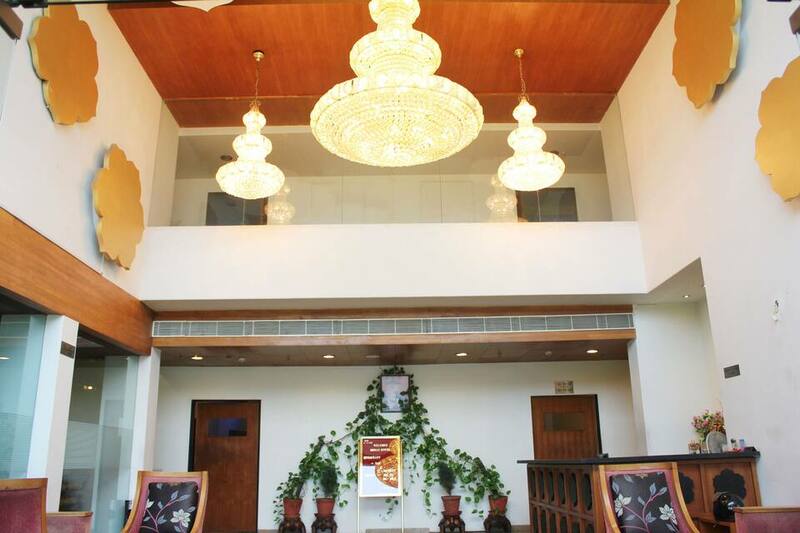 This property in Jaipur features a Wi-Fi connectivity for its visitors.This hotel consists of 32 rooms spread over 3 floors. 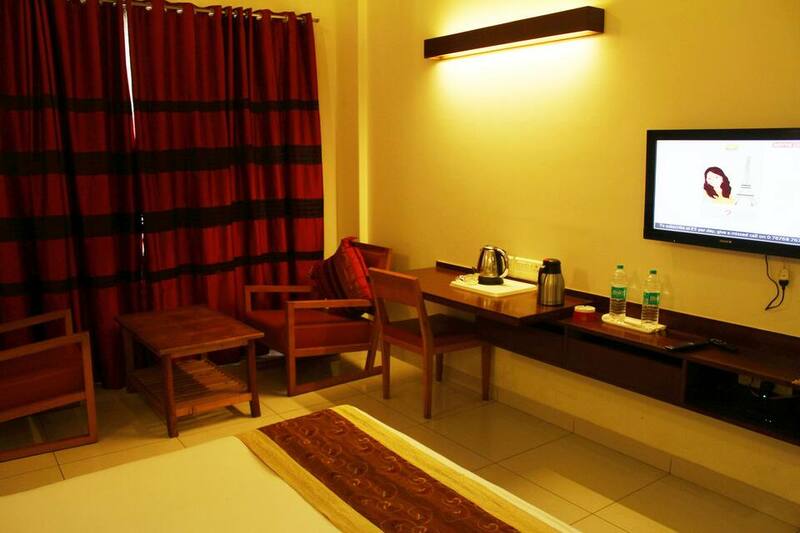 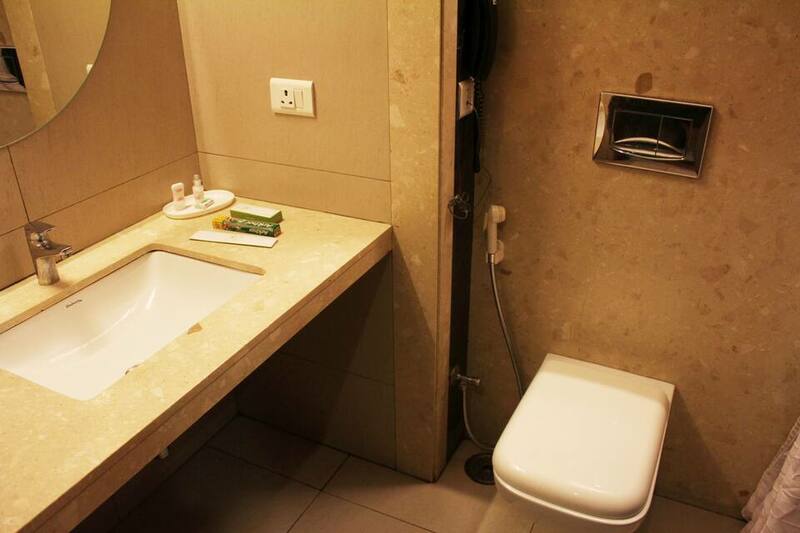 Room comforts include a wake-up call, tea/coffee maker, telephone, attached bathroom with hot and cold water supply, television, minibar, iron board, makeup mirror and a wardrobe.